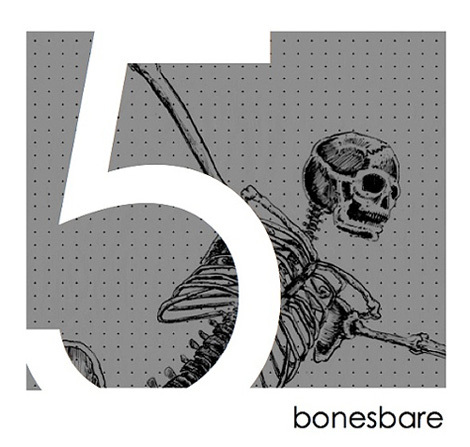 Core Project Chicago celebrates its 5th season with Bonesbare 5: State-of-the-Art, featuring the media and performance works of Artistic Director Erin Rehberg (Interdisciplinary Arts & Media MFA, 2009) and guest artist Ramah Jihan (Interdisciplinary Arts & Media MFA, 2010). The concert introduces four world premiere works as well as a larger community work in conjunction with Oswego East High School. Core Project Chicago’s mission since its inception has been collaboration, and their fifth annual Bonesbare showcase showcases their expansion and inclusion. The collective began with dancers, musicians, and performance artists, and is now complemented by sound, video, children’s performance, and visual artists. The Bonesbare concerts push the boundaries of storytelling by creating an environment of facilitated thought and discussion, with pre- and post-performance dialogues with the performers and choreographers. Performances will take place Friday, October 7, and Saturday, October 8, at 8:00 p.m. at Ruth Page Center for the Arts, 1016 N. Dearborn Street in Chicago.